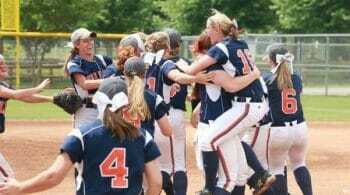 Softball Conditioning – More Plyometric Secrets! 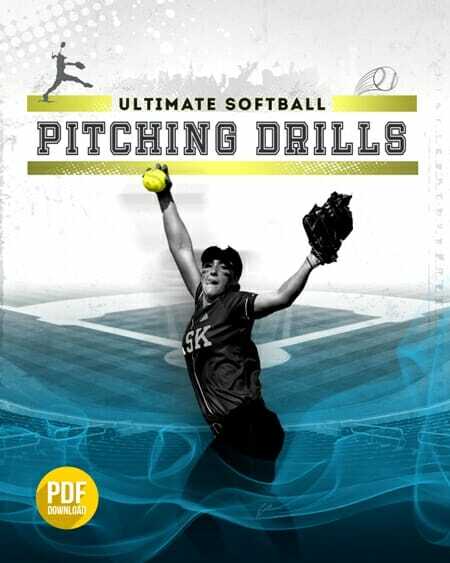 Home » Softball Drills » Softball Baserunning Drills » Softball Conditioning – More Plyometric Secrets! you do have the box, here are a couple great, simple drills that will improve your speed, quickness, and durability by leaps and bounds – all without touching a weight. 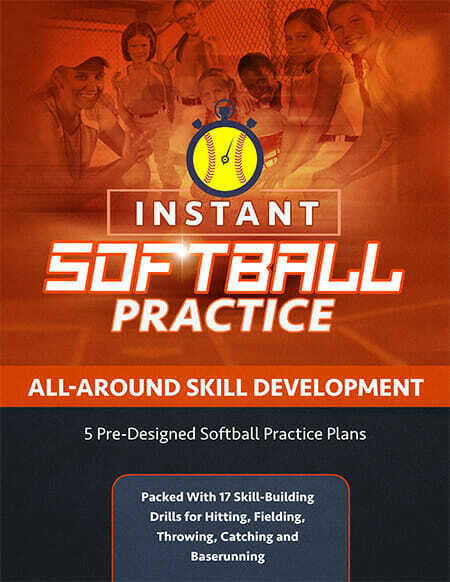 This is one of the most simple drills I could possibly show to my girls, but in terms of yielding results, it may be one of the most effective. 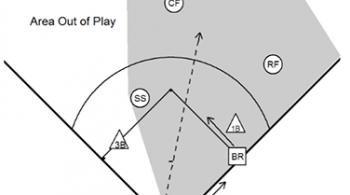 Just have your player stand in front of line, with their toes pressed up right against it. And then on your signal, the player will jump over and back, back and forth over that line, getting both feet on one side and then jumping back to the previous side as fast as possible. The goal here is to spend as little possible time on the ground – it’s all about exploding back off of it. I usually have players do two sets of 30 seconds – one getting over and back the line as many times as possible, with short quick jumps, and another where players will focus on exploding vertically on each ground touch. Next, (after a little breather) have her turn sideways and do the exact same drill, just jumping from side to side, instead of from front to back. Again, two sets of 30 seconds. This is a great team workout drill – have your girls line up in front of you, with a decent amount of space around each of them. Now on your signal, they will all begin to run in place, as fast as they can – I call this hot feet. They need to stay low, in a balanced, athletic position. The point here is to emphasize staying on the balls of your toes as you move, so that in the next part of the drill, they can react quickly. That next part is going to be you pointing to either the left or the right. When you make this signal they will do a ‘Quarter Eagle’. 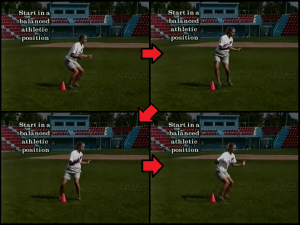 By this I mean they will do a quick rotation with their lower body in said direction, plant on the balls of their feet and (quickly) get back to the hot feet position, running in place and awaiting your next signal. The idea is for their shoulders to remain facing straight ahead, or 12 o’clock, and their hips and feet will rotate to either 10 or 2. That’s all folks! 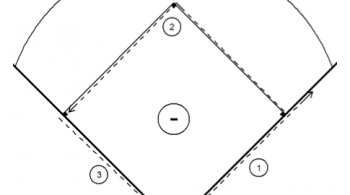 If you need more help improving your baserunning, make sure to check out our full page of baserunning drills!